National Health or Buyers market? Being an old, fat, lazy git, Ive noticed over the past few years a huge decline in the National Health Service once the pride of the world, now a shadow of its former self. In particular the Dental services have sadly declined. I mention all this because NO-ONE WILL PULL OUT MY BAD TOOTH UNDER SEDATION. I want to be gassed and unconscious I dont mind what the nurse does to me when Im asleep, I JUST WANT MY TOOTH OUT. It seems that dentists are no longer allowed to gas patients so I was referred to the local hospital which no longer provides that service to national health patients. What are we supposed to do use the string and door slam method? 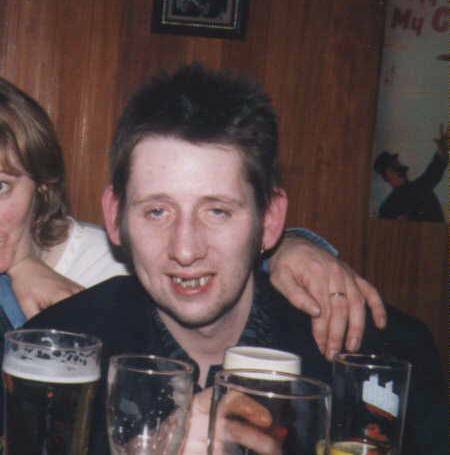 There is however an upside to Britains dentistry problems show business is making money out of dental rejects take for instance Shane McGowen of The Pogues fame. He had a nasty set of teeth to start with and has gradually drunk and smoked his way to one of the most painful looking set of teeth ever to grace the stage no wonder he is always so angry and drinks so much. 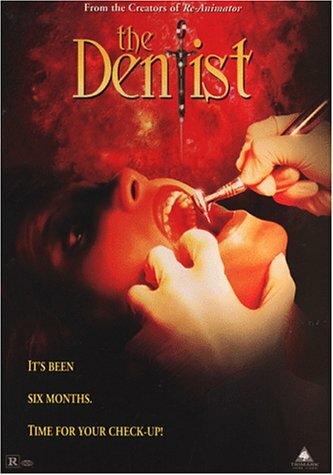 I do not blame the dentists, because their hands are tied by new health rules. I suppose I have only myself to blame for letting my tooth rot in an effort to mimic my hero Shane. I would never have made it in the rock industry though, I dont drink or take drugs and I can sing. IF I WAS RICH HOWEVER, I COULD HAVE ANY PART OF MY BODY PATCHED UP THE NEXT DAY - I WISH SOMEONE WOULD SORT IT OUT!